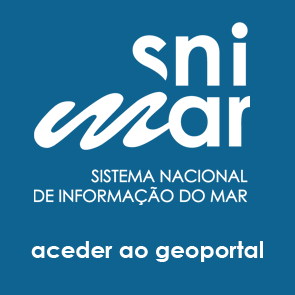 "The sea is my office"
The SNIMar project aim was to develop a geoportal to facilitate access to information about the Portuguese marine environment. The SNIMar Geoportal is now online and can be explored here. The SNIMar geoportal is now online! SNIMAR GEOPORTAL RECEIVES 2018 GEOSPATIAL WORLD EXCELLENCE AWARDS!